Valeind is located centrally on the main street, which means popular eateries, shops, bars, historic buildings, and other activities are all in easy reach and minutes away on foot. 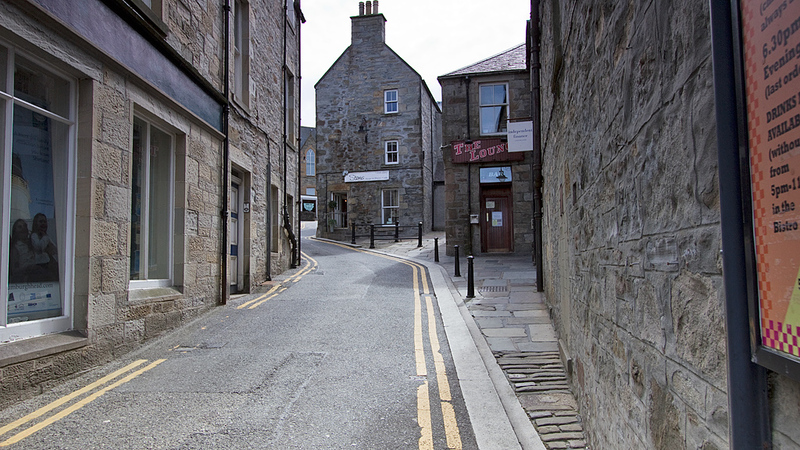 Tourist office - less than a stone's throw away is the local tourist office at the Market Cross, for booking and departing on tours, and finding out what Shetland has to offer. Transport - the main taxi rank is located at the pier at the rear of property, esplanade bus stop is close by, and the Viking bus station is about a 10 minute walk. Shopping - the street below offers many shops including local crafts, knitwear, and gifts. The Camera Centre offers affordable 1 hour photo prints and gadgetry, Harry's Department Store offer 3 floors of toys, household items, and gifts. 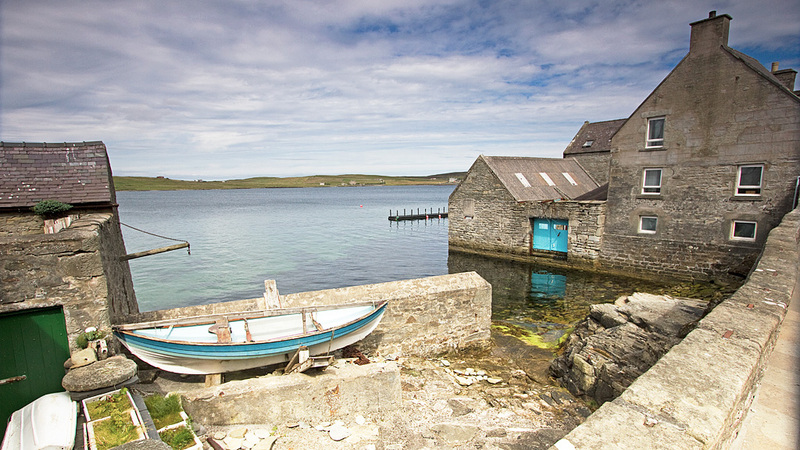 North Rock Gallery offers local gifts and crafts, and the Shetland Soap Company offers handmade natural soaps. The main post office and banks are also close by. If you buy too much there is a bag shop located underneath the apartment! Eateries - Phui Siam Thai Restaurant, Montys, Queens Hotel, Grand Hotel, Fort Fish & Chip Shop/Cafe, Peerie Shop Cafe, Havly Cafe, Baroc (just to name a few) are all minutes away. Groceries - D.G. 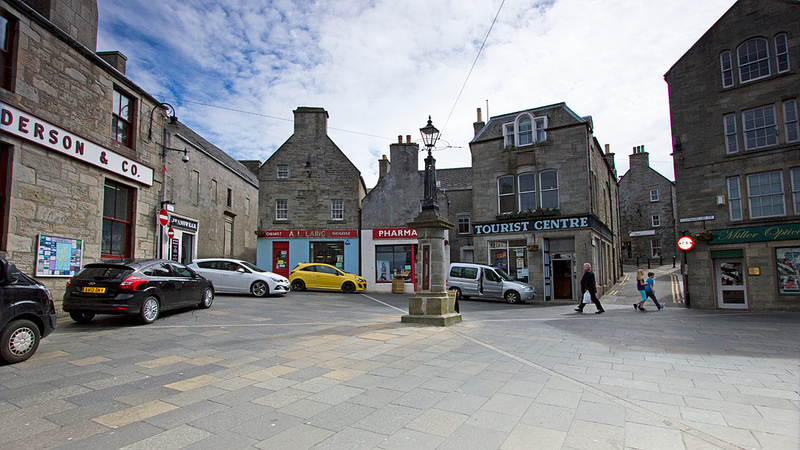 Leslie situated at the market cross and is convenient for grocery needs. Newsagents - Conochies, D.G. Leslie, Shetland Times bookshop. Night life - The Lounge Bar, Captain Flints, Noost, Posers Nightclub and all the night-life attractions are located down the street. 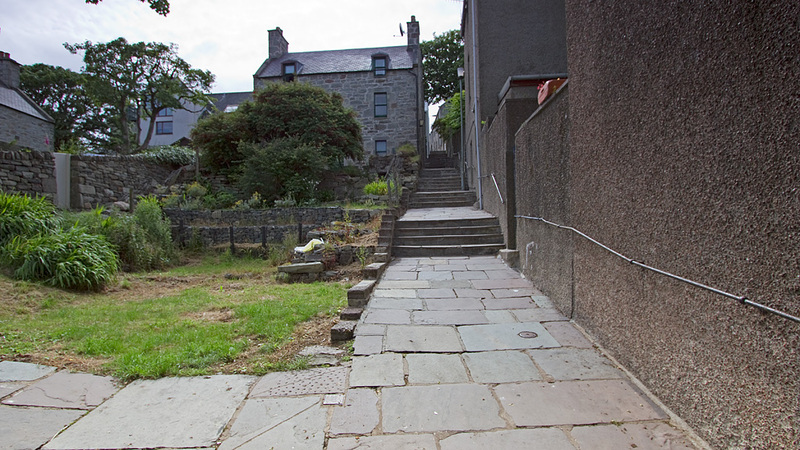 Mareel Cinema and Music Venue are about a 10 minute walk away. 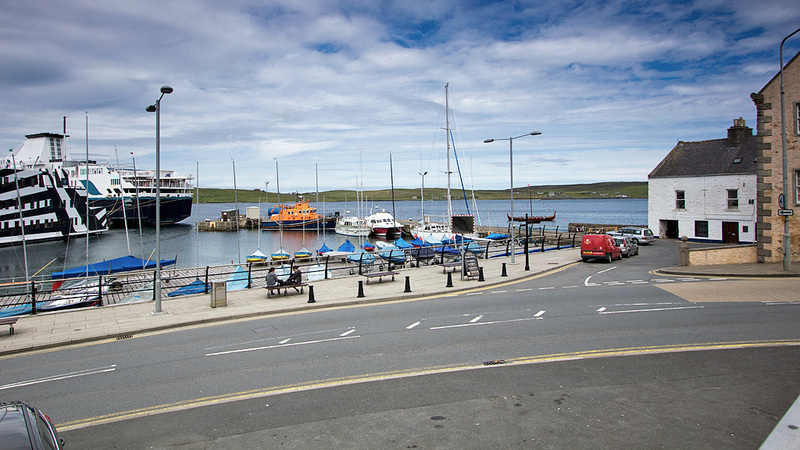 There are many attractions throughout Shetland including wildlife, historic sites, activities, visitor centres, museums and more. 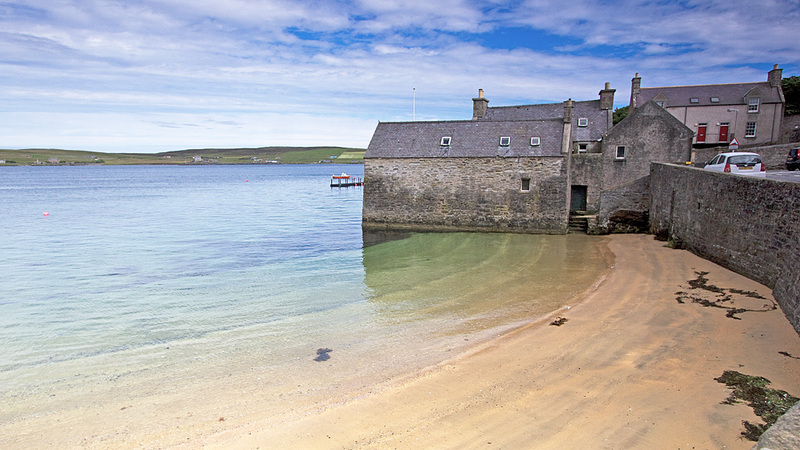 We recommend you have a look at the Visit Shetland's Things to See and Do for a detailed guide. visit.shetland.org - The official site for Shetland Tourism. travel.shetland.org - Bus, Ferry and Inter island flight times - useful for getting around and scheduling. m.mareel.org - Local Cinema Listings. For bookings please contact Jeanette on 01595 830 219 / 07900 386 198 or use contact form.